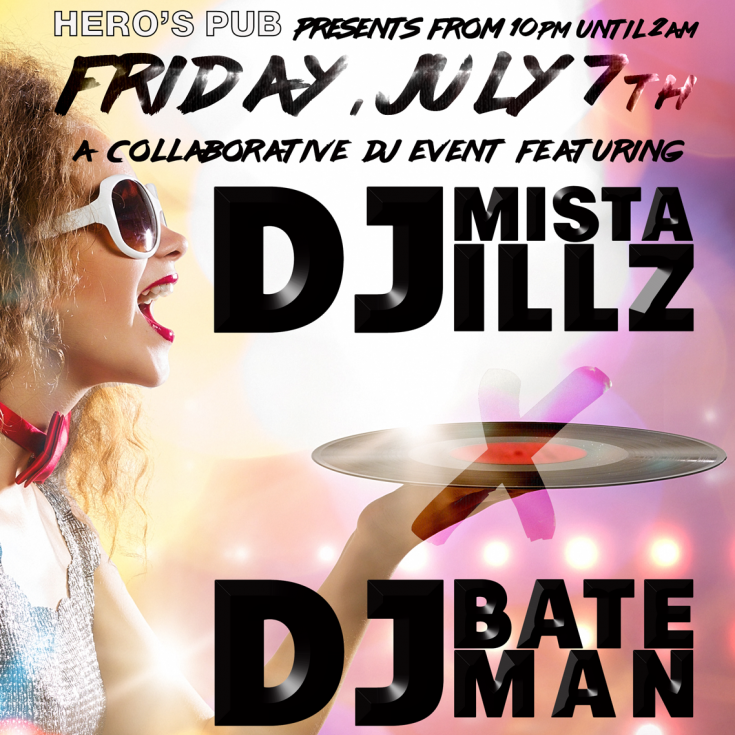 My half of the playlist from First Friday at Hero's Pub, a collab event with my good friend DJ Mista Illz. Light crowd, fun night. To comment on DJ BATEMAN x DJ Mista Illz's playlist, we need a few basic details from you.